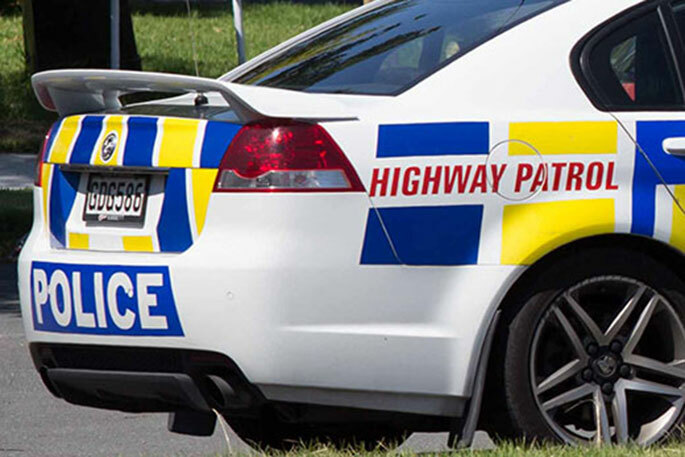 NZTA says the crash involves a truck which has rolled at the intersection of Te Kaha Hotel Road and State Highway 35. “Due to a truck rollover, this section of highway between Copenhagen Loop Rd is closed. SunLive has contacted police and will give updated information when it becomes available.